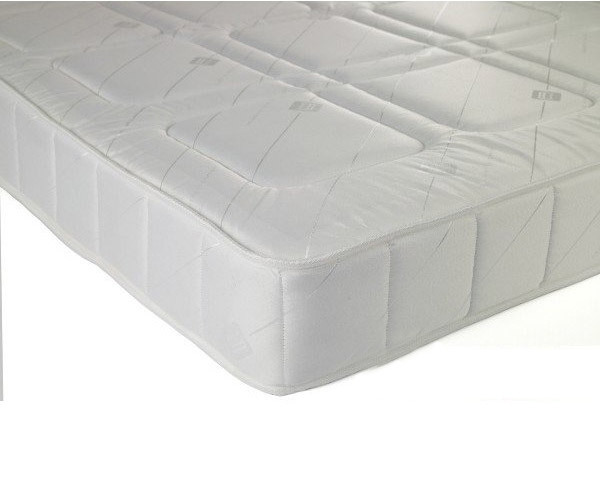 Delighted with the mattress quality and with the price. Very happy, thank you. Beds easy enough to put together as long as u sort everything out into pairs etc beforehand. Needs 2 of you to do the job but so worth it in the end. Will take a few hours bring honest to complete.